Looking for privacy then look no further! 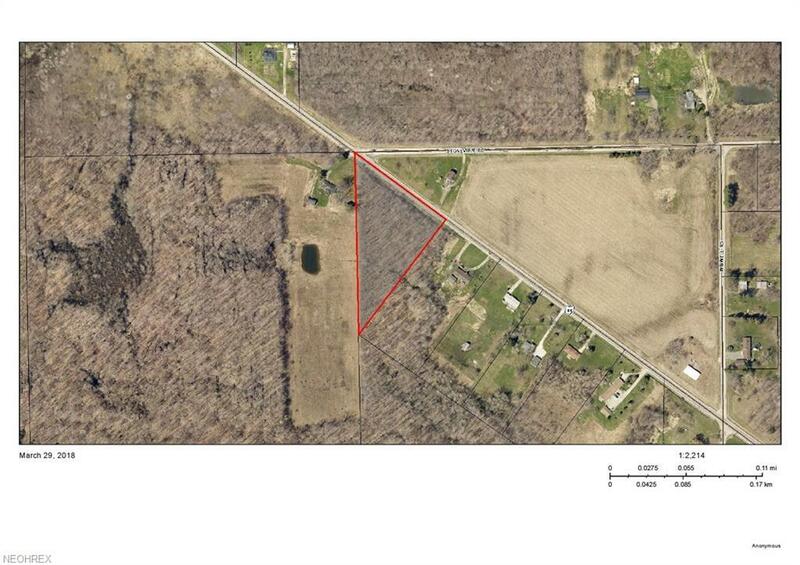 Opportunity to have the most land in this highly sought out area in Windsor Township. City Township says there is no zoning here and you are free to do as you please! Trees are very slim and shouldn't cost much to cut down. Free and clear title! Hurry won't last long!